2016 Dallas Cowboys Free Agents: Where Are They Now? 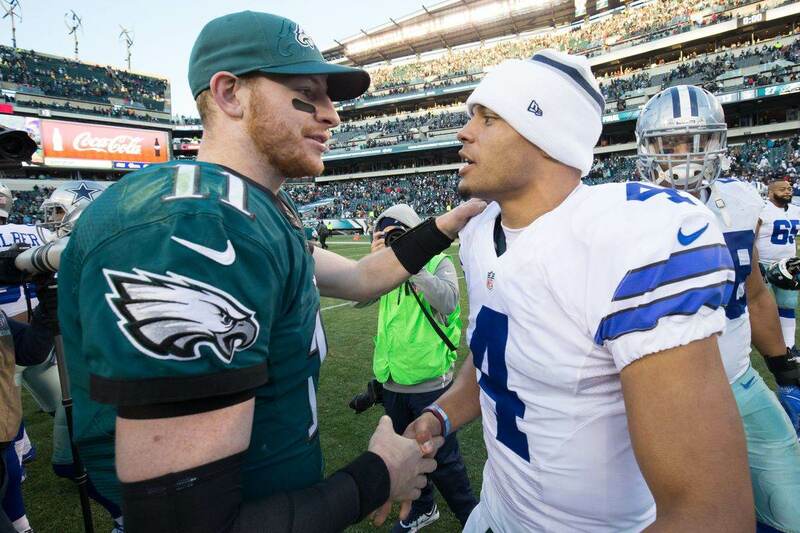 If you're a card-carrying member of Cowboys Nation, you've likely heard the wails over the last week or so. 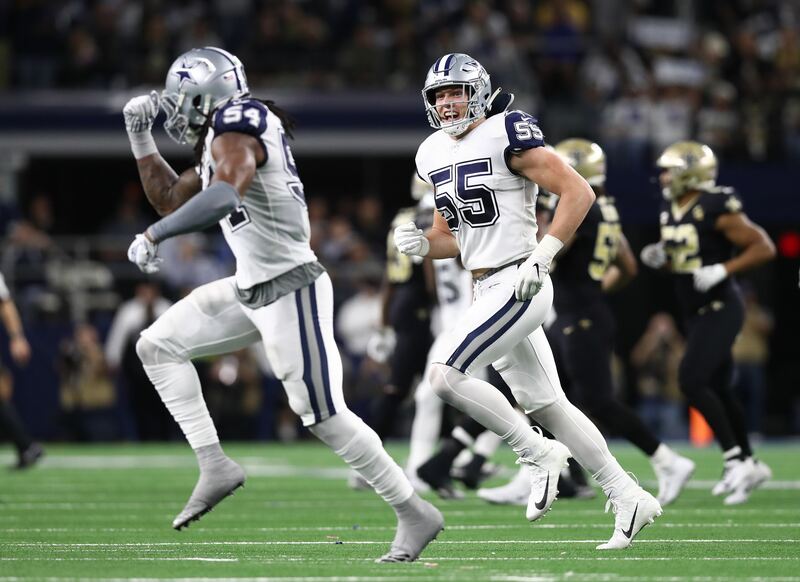 The Cowboys have lost Barry Church, JJ Wilcox, Brandon Carr, Morris Claiborne, and others in Free Agency... and people are a little bit on edge about that. I understand that things feel a little precarious concerning America's Team right now, but I promise... everything is going to be okay. Typically the players this team allows to walk away flounder in their new homes, and here's a whole lot of proof of that. A year ago at this time things were tense in Cowboys Nation as the team was coming off of a 4-12 campaign. I took the time then to examine the Free Agents that we'd lost the year before (after the 2014 Cowboys season), because people were all in a tizzy when the likes of DeMarco Murray, Bruce Carter, and others found new homes. The data showed that, well to be frank those players fell flat on their faces more than the Cowboys did in 2015. The Dallas Cowboys hardly let any legitimate talent leave their team during 2016's Free Agency period. This list is... well, it's rough. 10 players found themselves without a "please come back" from the Dallas Cowboys during the spring of 2016, and you know what? Only three of them found NFL work. Three! THREE! That's 30%! While this might be an encapsulation of the sub-par talent that was on the 2015 Dallas Cowboys, it's also indisputable proof that Jerry Jones and Co. aren't letting anything amazing walk out the door. Mackenzy Bernadeau couldn't even make the Jacksonville Jaguars, yes the Jaguars, just six months after receiving a 2-year deal from them in Free Agency. Poor Mackenzy Bernadeau. The man couldn't even make the Jaguars - THE JAGUARS - right after signing with the Cowboys. How is that possible, really? If you're an offensive lineman coming from the Cowboys in this day and age... shouldn't you get at least a 2-year grace period off of reputation alone? Smh, Jags. SMH. 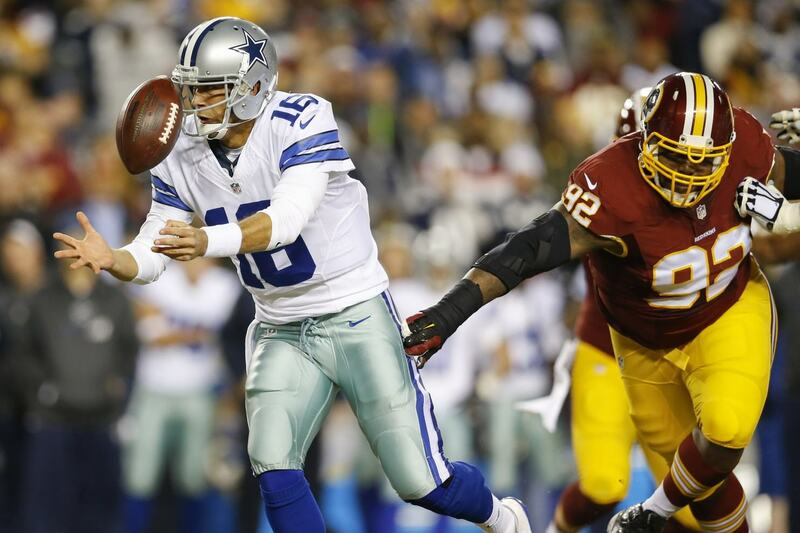 Back to the point, there were some real duds that left the Cowboys a year ago. Sure, Matt Cassel and Robert Turbin are still in the NFL and that's cool, but does that mean Dallas was wrong in letting them walk? They seemed to find some solid replacements to those positions in the Draft... which is where this all ends up ultimately. The players that the Cowboys lose in Free Agency? They address those needs... where it matters. The NFL Draft is the oasis for talent, not the latest list of Free Agents. 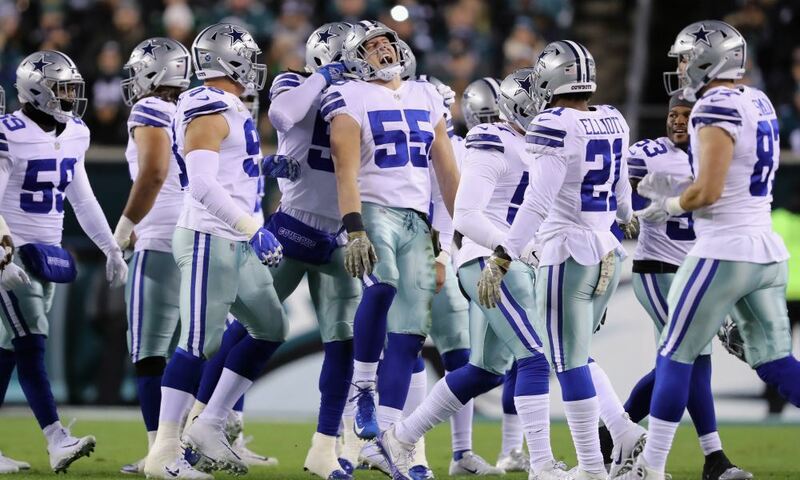 The Cowboys will absolutely target the holes left by the men that left, and odds are that not only are the Cowboys going to have success in it but that the outgoing players are going to have a bit of a rough time. Tell us what you think about "2016 Dallas Cowboys Free Agents: Where Are They Now?" in the comments below. You can also email me at RJ.Ochoa@SlantSports.com, or Tweet to me at @RJOchoa!